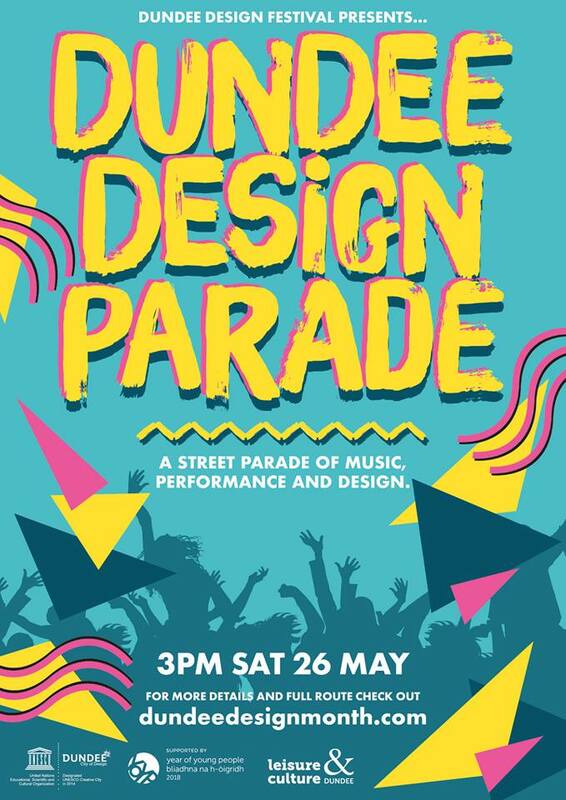 This year’s Dundee Design Festival runs from 24th to 29th May. The theme for this year’s festival is Factory Floor through which we celebrate and explore makers, machines, and the future of manufacturing. You can expect to experience an assembly line of creative activity at West Ward Works. Try out new techniques at one of our many drop-in and ticketed workshops, including plaster casting, ceramic mould making, and carving jewellery. This year’s festival is all about making, so we invite you to don a smock, roll up your sleeves and try something new. 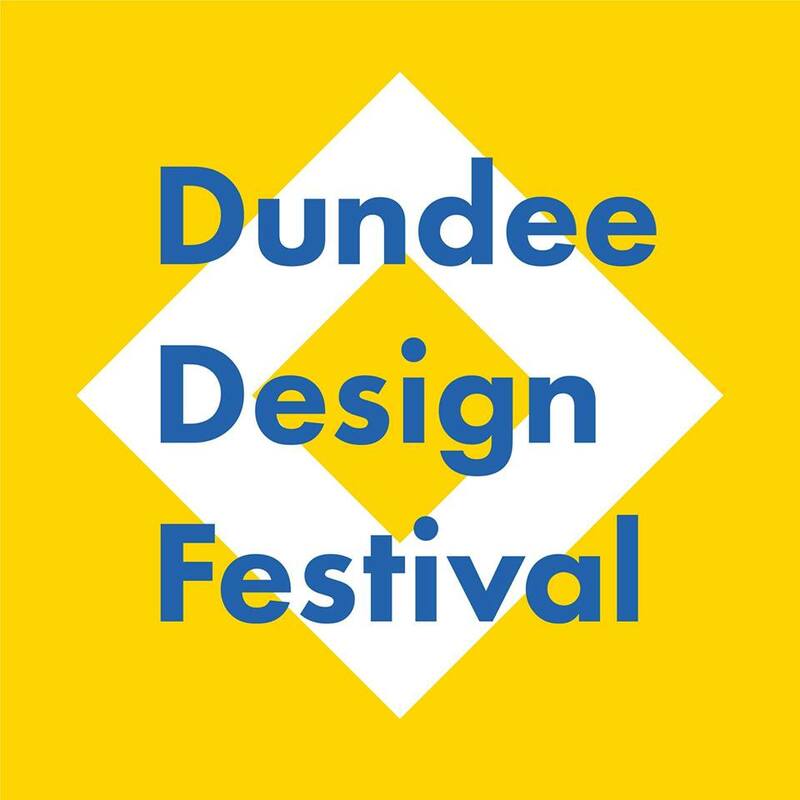 Last night, I had the pleasure of attending the launch of Dundee Design Festival which took place at West Ward Works at Guthrie Street. It was a fantastic launch to showcase art and design in the city and was extremely well attended as the first of the photos below shows. The Festival runs until Saturday and you can read more details here. I would certainly urge attending – it is well worth a visit! 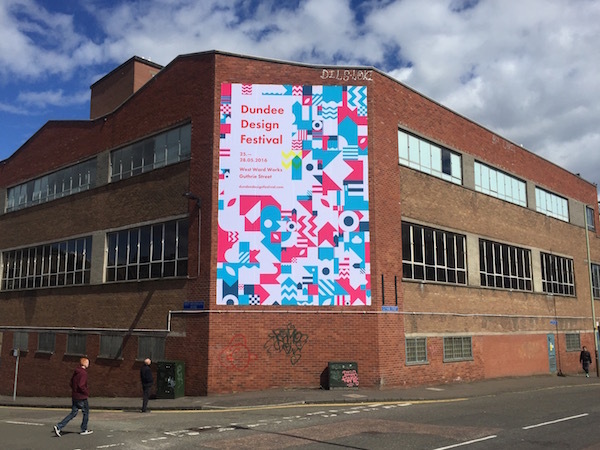 Dundee, the UK’s only UNESCO City of Design is hosting the first Dundee Design Festival from the 25th – 28th May 2016. 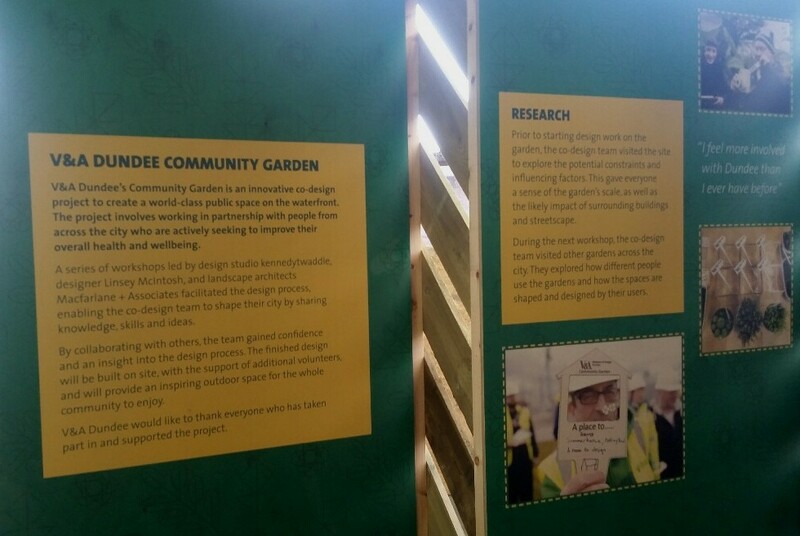 The theme for the first Dundee Design Festival is “Place. Work. Folk. 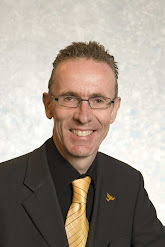 Design.” through which we explore the potential of design to connect the city’s communities and improve our everyday lives. A major exhibition is at the centre of the festival, open from 10am – 5pm Thursday 26th – Saturday 28th May and taking place across an entire floor of DC Thomson’s former print works, West Ward. 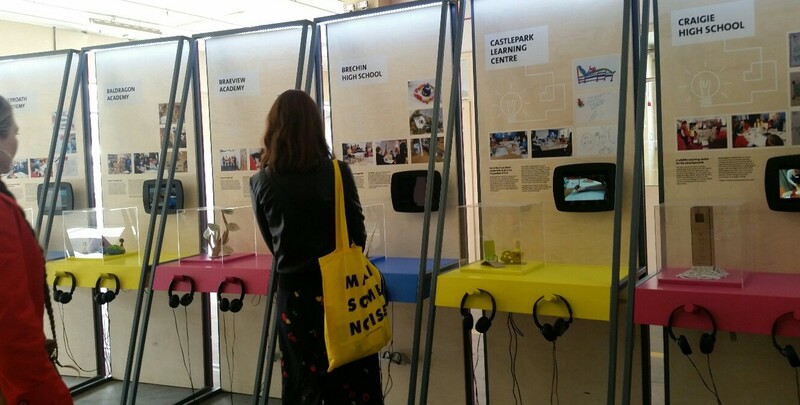 This exhibition weaves together some of the great design stories currently emerging from the city, including new innovations in textiles, games design and design for health and wellbeing. A programme of workshop, talks and events augments the exhibition creating a packed festival programme of more than 30 talks, workshops and performances designed to delight and enthral a wide range of audiences. Programme highlights include the one-day forums, Design Revolution, Innovative Cities & Business and Mass Assembly. Workshops include weaving, jewellery, screen printing, creating comics, wearable art and gaming. UNESCO City of Design Dundee are delighted to welcome local, national and international speakers to the extensive talk programme that accompanies the exhibition. Full programme details and tickets can be found here.